November is National Diabetes Month. During this time, we want to bring awareness to the condition that affects 9.4% of the U.S. population. 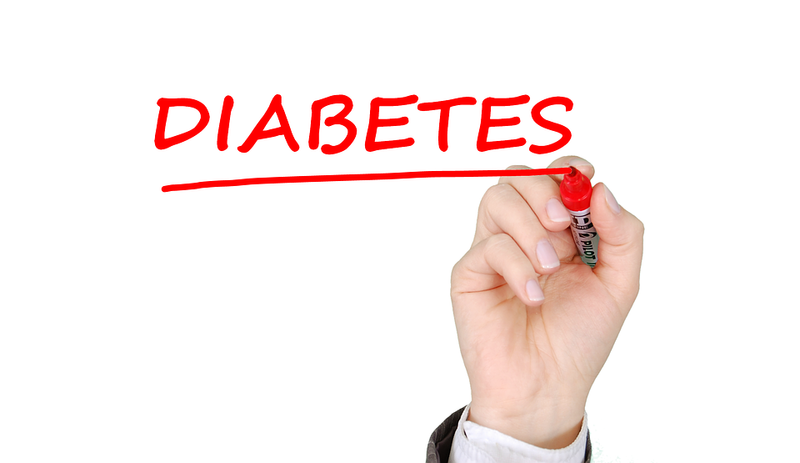 Diabetes causes the body to either not produce insulin or to not use insulin properly. Insulin is a hormone that enables the body to use sugar for energy, or store it for future use. When insulin levels are not being used properly, energy levels are effected and long-term health complications can occur. This can include heart disease, kidney failure, blindness, and in some cases; death. There are two types of diabetes. Type 1 and Type 2. Type 1 causes the body to not produce insulin and only accounts for about 5% of those diagnosed. Type 2 is more common and causes the body to not use insulin correctly. Treatment options for diabetes are unique for each case. Some treatment options include prescriptions. 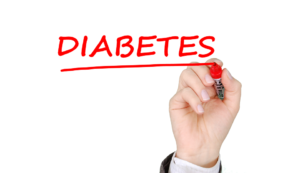 One medication specifically for type 2 diabetes is Invokana (canagliflozin). While the goal of this drug is to treat the disease, it also includes potentially fatal side effects. One of the most serious side effects includes an increased risk of foot and leg amputations. The Food and Drug Administration now requires a Black Boxed Warning, the most serious type, to be included on Invokana drug labels to inform users of this risk. Other serious complications include kidney failure and ketoacidosis. If you are taking Invokana and begin to develop new pain, sores, infections in your legs or feet or begin to experience difficulty breathing, hyperventilation or unusual fatigue it is extremely important to seek medical attention immediately. For more information on Invokana, visit our Invokana information center.